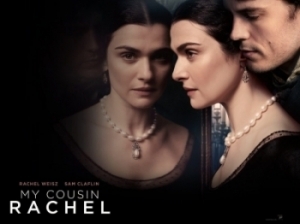 My Cousin Rachel is the March selection for our continuing Page to Screen Series. It is a classic written by Daphne du Maurier. This movie is the newest version that was released in June 2017.